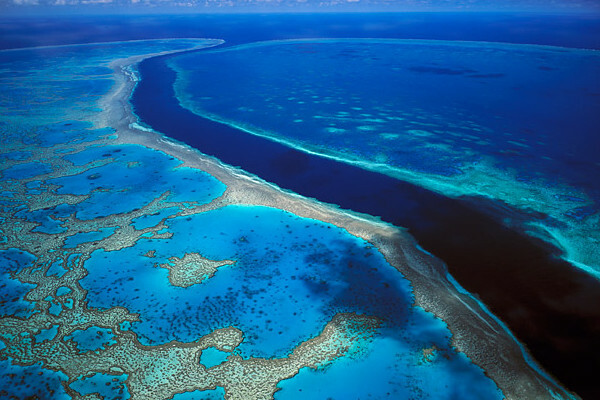 Explore The most intense biodiversity in the world ! 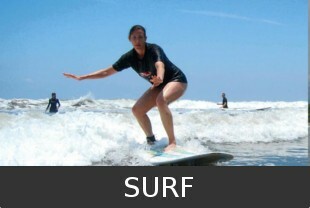 surf experience in Costa Rica ! 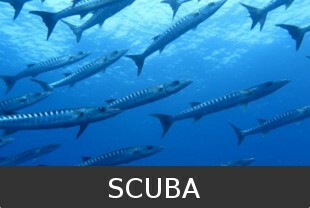 Best Scuba Diving in Costa Rica ! 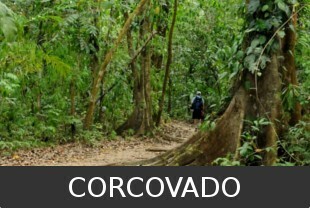 Best Scuba Diving in Costa Rica with shops in Dominical and Uvita ! 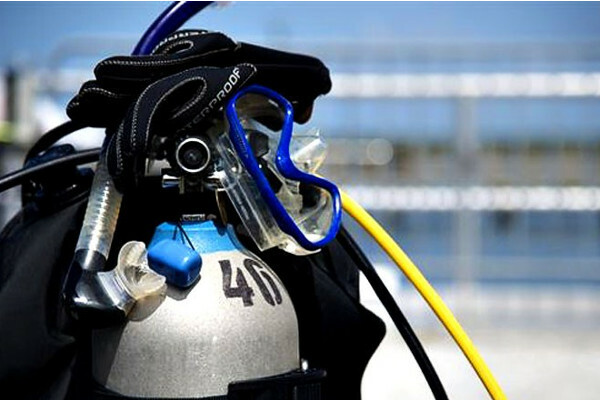 The original Costa Rica Dive and Surf Scuba Diving shop is located in beautiful Dominical, the gateway to South Central Pacific Costa Rica. With its stunning backdrop of lush jungle and mountains, as well as many reefs, beaches and waves, our area is the best in all of Central America to base yourself for days, weeks and even years! Let us be your humble guide to this water sport paradise, whether you dive, snorkel, surf or SUP, come experience it for yourself. Keep reading to discover all the ways we can help you enjoy your time here in our wonderful community! 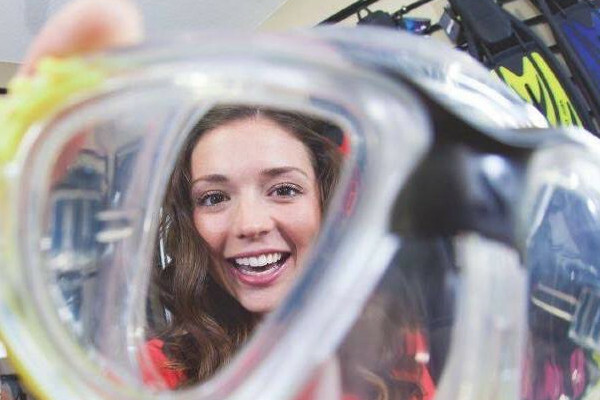 If you’re looking to enjoy the best Scuba Diving in Costa Rica, then you’ve found one of the best dive shops in the country. We specialize in Caño Island Scuba tours, and Marino Ballena scuba tours as well as dives at any of well researched “secret” dive spots. 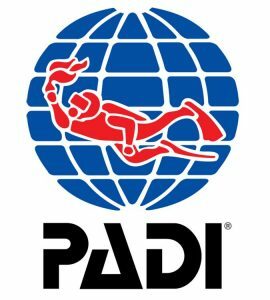 We offer full PADI certifications from our certified, knowledgeable and highly experienced PADI instructors. Any certification we offer can be earned at any of the spectacular locations we dive, so you can be sure we will make your experience not only educational but a once in a lifetime event you will never forget. Maybe all you want to do is enjoy some Caño Island snorkeling, or snorkel in beautiful Marino Ballena National Park. In that case we’ve got you covered as well. 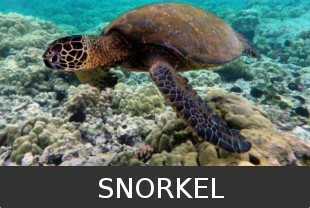 Our Snorkeling Tours are offered wherever we offer scuba diving, so you can be sure that you are snorkeling the best locations available. Just let us know where you want to go and we will let you know our next schedule for that location. Just want to catch some perfect waves at Costa Rica’s best surf spot, Playa Dominical? Never tried surfing and need lessons? 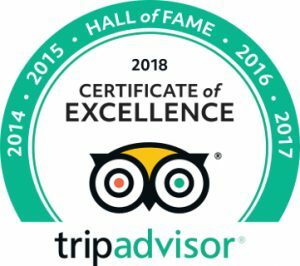 Experienced but didn’t bring your board? Known worldwide for the consistency of its waves, Dominical is a great place for seasoned surfers but also has areas which are perfect for the novice. Our Surf Instructors have decades of experience and are intimately familiar with the Dominical Beach area and the many local Costa Rica surf spots. With over 40 boards to choose from, long boards and short boards, from beginner to expert, we’ve got the right board for you, in the right place, at the right time! 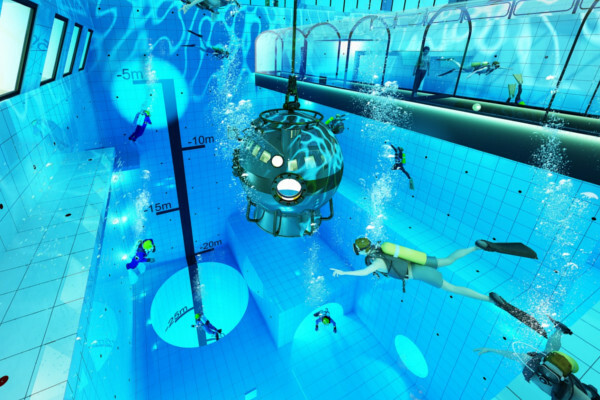 Operating since 2005, now with 2 Scuba Diving shops, Costa Rica Dive and Surf is uniquely qualified to not only provide you with the facilities and equipment you need to have the time of your life, but also the instruction to get the most from that equipment! Our Instructors have decades of experience in their fields and our other employees are locals who have intimate lifelong knowledge of the surrounding area, filled with stunning natural environments and hidden unknown treasures. 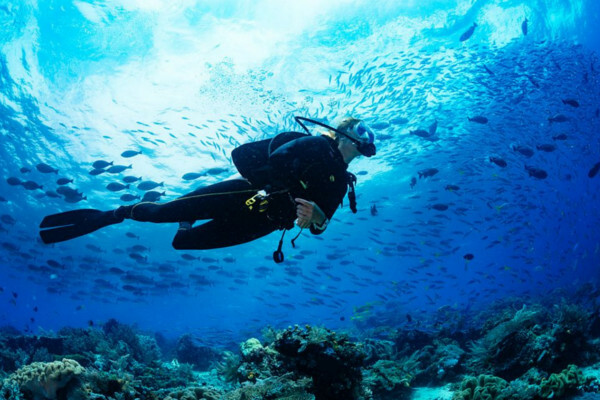 Whether you are looking for the best Costa Rica Scuba Diving, to surf Costa Rica’s most consistent break, or to snorkel and SUP with whales and dolphins in beautiful South Central Pacific Costa Rica, we’ll get you taken care of. It’s our dream to make your dream true! Don’t hesitate to contact us if you have any questions, for further info or just to chat! We’ll be here! Address: Uvita, Bahia Ballena 200 metros Norte de la entrada del Parque Nacional Marino Ballena, Sector Bahia Ballena.